A plethora of other NFL players shared their thoughts, including Detroit Lions wideout Golden Tate, who posted “Tom Brady out here like” under a video of the Patriots quarterback dancing at the team’s Super Bowl ring celebration. A smile was placed on Brady’s face in a meme of his horrendous courtroom sketch and Berman’s face was placed on Malcom Butler’s body in a meme of the New England cornerback’s game-saving interception in Super Bowl XLIX. Denver Broncos injured wideout Kyle Williams posted his theory on how Brady beat the NFL. 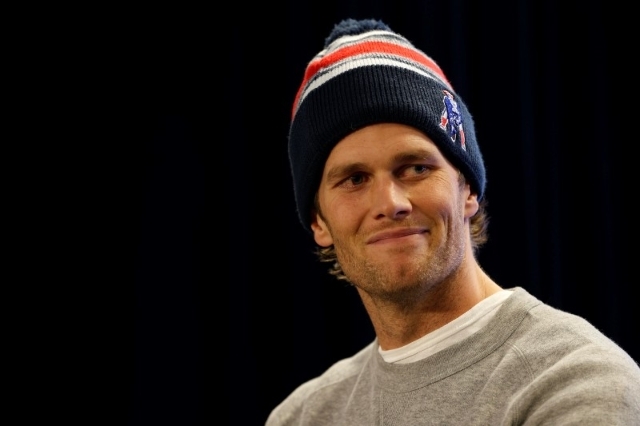 “Tom Brady called Ray Donovan. Ray handled it,” he wrote, referencing the fixer on the Showtime show of the same name. Los Angeles Clippers forward Blake Griffin empathized with Brady’s backup. New England backup quarterback Jimmy Garoppolo also should probably stay prepared.